Autobiography of a Yogi by Paramahansa Yogananda was an interesting read. In it, Yogananda writes about his life and spiritual journey, starting from spiritual experience from early childhood, and his wonderings in search of a guru. 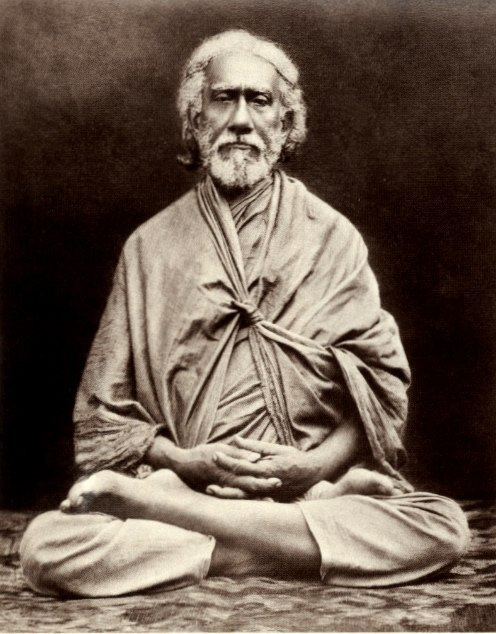 Eventually he finds a guru that he believes was destined to be his teacher, Sri Yukteswar Giri. From then on he spends a lot of time in his ashram, learning from him, while at the same time period attending college. After he learned fair amount, he decides to spread the teachings in USA and to open his own school in India. There are many insightful things in it and I’m glad I’ve read it. It increased my understanding of karma, it gave me some insights into some aspects of non-physical realms, astrology and many other things. At one point there is narration of several stories about Babaji – famous yogi who apparently lives with the same physical body for millions of years. In one of them he manifested real material palace in the midst of Himalayan mountain in order to help his disciple with something. When that was completed, he made it vanish. He explained how that was done, he compares it to this physical world and what would it take for the palace to remain longer, just as this physical world remains. There are many more extraordinary stories, many entailing developed yogis who exhibit amazing powers. The main teaching that Yogananda and his guru promote is called Kriya Yoga. 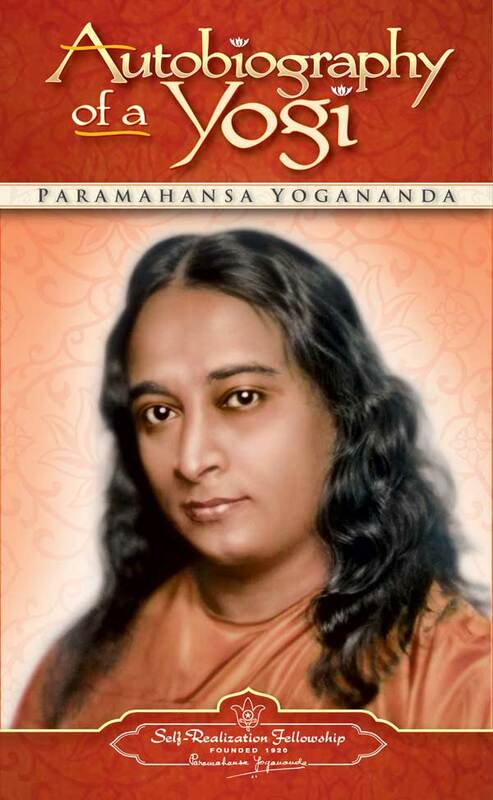 Yogananda dedicates a chapter to it, explaining what it is, but he doesn’t give concrete how-to technique, saying that it’s better that people acquire it from their own Kriya teacher. I haven’t tried this yoga, though it’s basically based on breathing, and as I heard there are several variations of it. Yogananda says that its daily application would speed up human evolution tremendously, stating that just by natural course it takes about a million years of evolution of human brain to reach God consciousness, while with 8 hour daily practice of Kriya it takes several decades. I’m personally skeptical about it since he ignores the law of devolution and how it affects human development, and he also ignores the aspect of self-knowledge.